Formentera is the smallest of the Balearic Islands, Spain. So small that you can only access it by boat. It is a stunning island, perhaps the best of the Balearics. 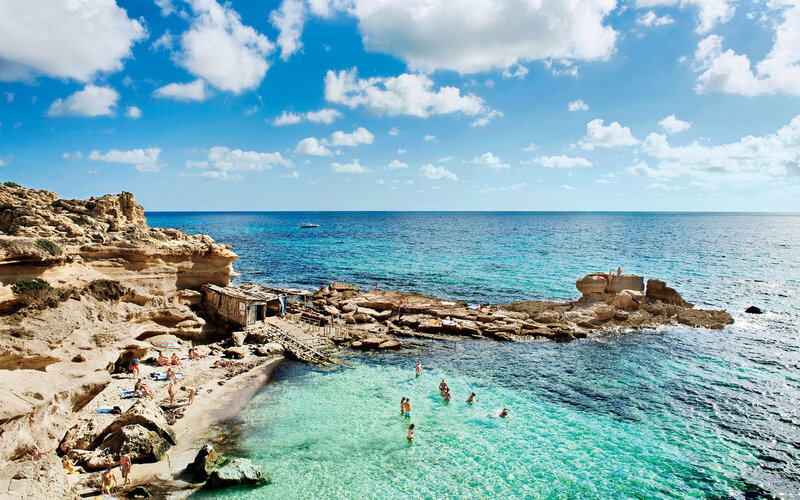 Set in turquoise waters and white sands, Formentera has been said to have the best beaches in Europe, and some of the best in the world! You may have heard of the likes of Playa de Ses Illetes, or Calo des Mort (Which are beautiful beyond compare) – but these can get more than a little crowded. What if I told you there were beaches like these, only with no one else on them? 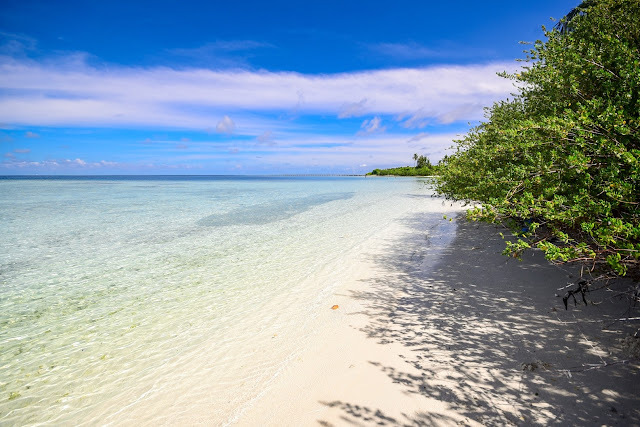 This beach is no secret, and some areas of it you will find are very packed – but, this beach is so long (6km) that you’re sure to find a private spot to do your sunbathing and swimming. The farther you go from the car park the better! Great for: Water Sports, Swimming This beach covers the whole West side of the island. Playa Tanga is situated in the middle of Es Pujols and Playa de Llevant. This beach is quiet all year round, and you will be able to relax without interruption. It is easily accessible, and just as beautiful as the others on this list. Great for: Privacy, Swimming Alternatively, take a road trip and discover some beaches yourself! One of the best things about Formentera is that it’s easy to rent a scooter or a car. When you get off the Ferry from Ibiza, the rental offices are right in front of you and their prices are very cheap compared with mainland Ibiza. So why not hop on a scooter and drive along the coast, looking for one of the many small and secluded beaches that no one else knows of. Get off the beaten track and you’ll be sure to find some beautiful and quiet beaches, because on Formentera they’re everywhere.